Greetings – we’ve been traveling again so you haven’t heard from us in a while. But we continue to visit beautiful cemeteries whenever we can. 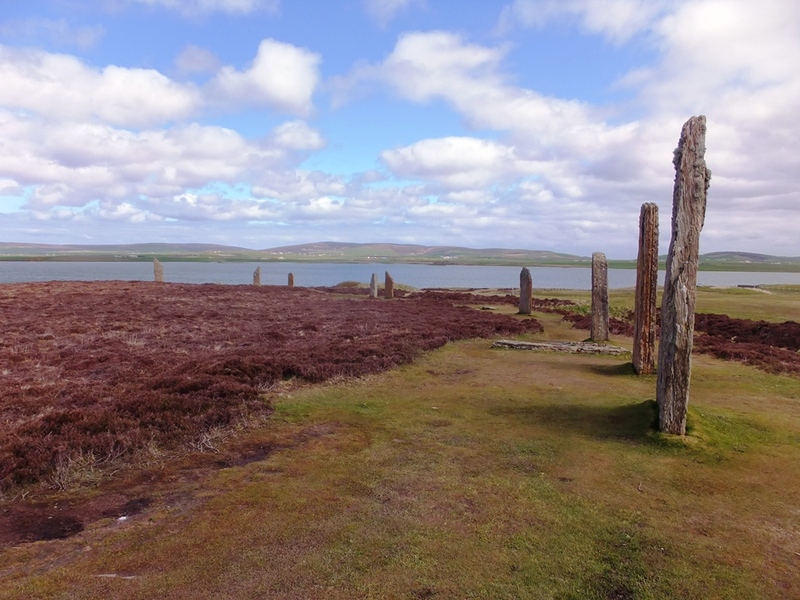 When we were in Scotland earlier this summer, we visited the Orkney Islands, home to several Neolithic sites dating back some 5000 years. 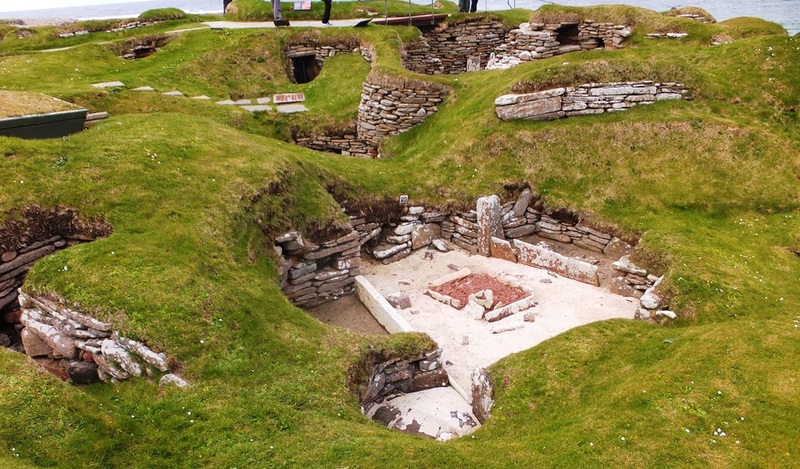 Standing stones, a reconstructed village and a burial chamber make up a UNESCO World Heritage Site. In addition, in the main town, there’s a very historic cathedral and burying ground, St Magnus Cathedral, dating from the 1100’s.